Aerial view of the Grand Hyatt hotel. 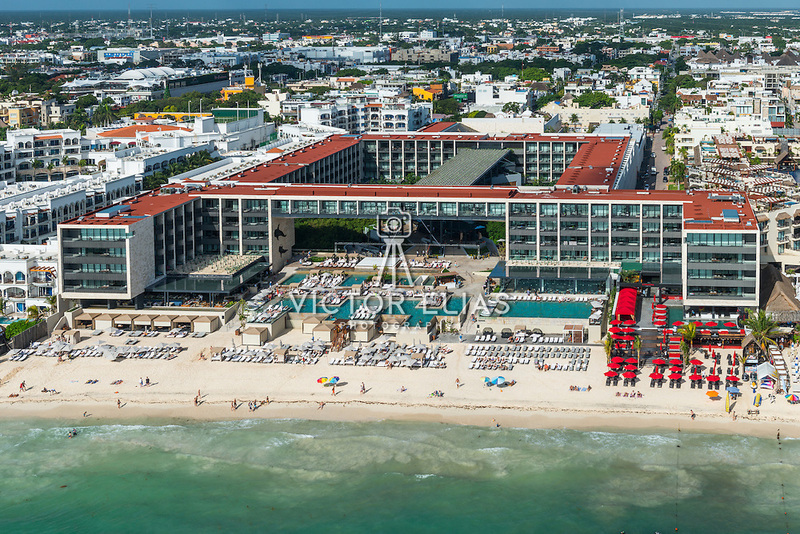 Playa del Carmen. Quintana Roo, Mexico.